On Monday, my class Room 12 went to Room 7. We went at 2:30 pm. 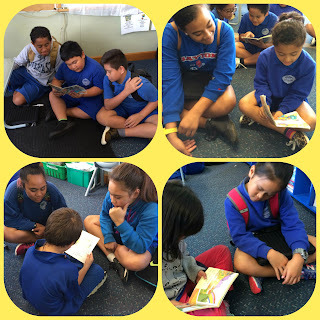 Buddy reading is when the Room 7 students read to Room 12. You have to pair up into twos, or maybe threes. My buddy was Sonny, and my helper was Quros. Soon after Sonny read his book it was time to pack up. After we packed up the bell rang. 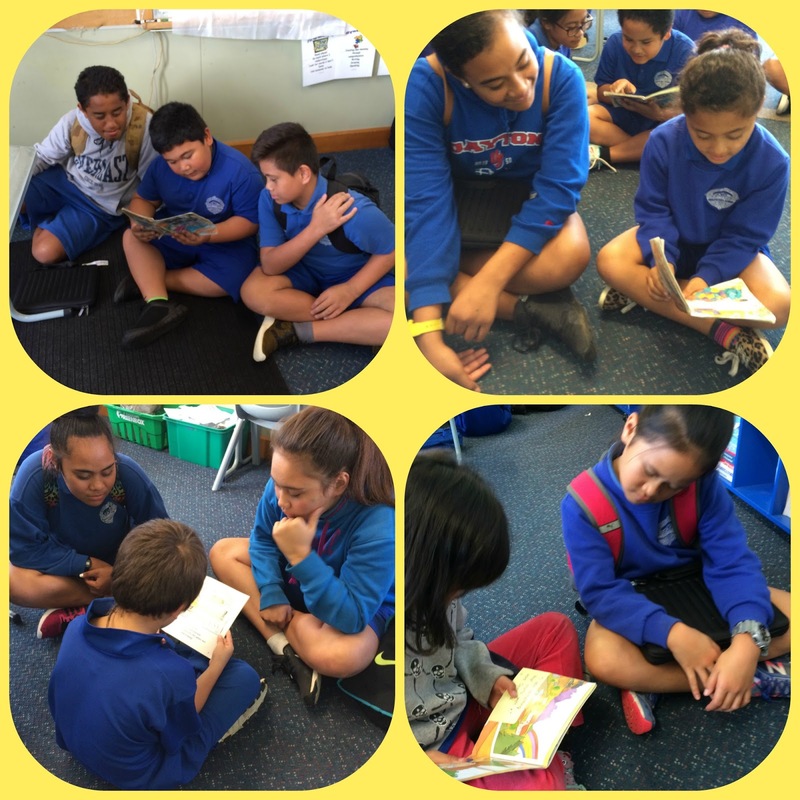 I can't wait until it's our turn to read to them.